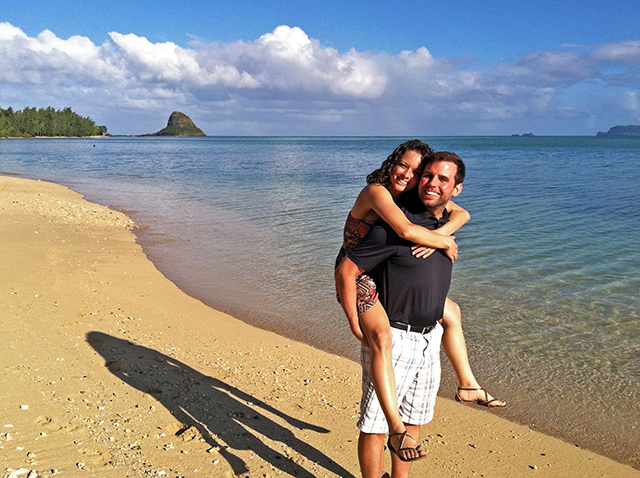 Mike and Tara on a beach near Mokoliʻi on Oahu, Hawaii. When you’re in a relationship, you probably expect (or at least hope) that your significant other would support your sane and harebrained ideas equally. 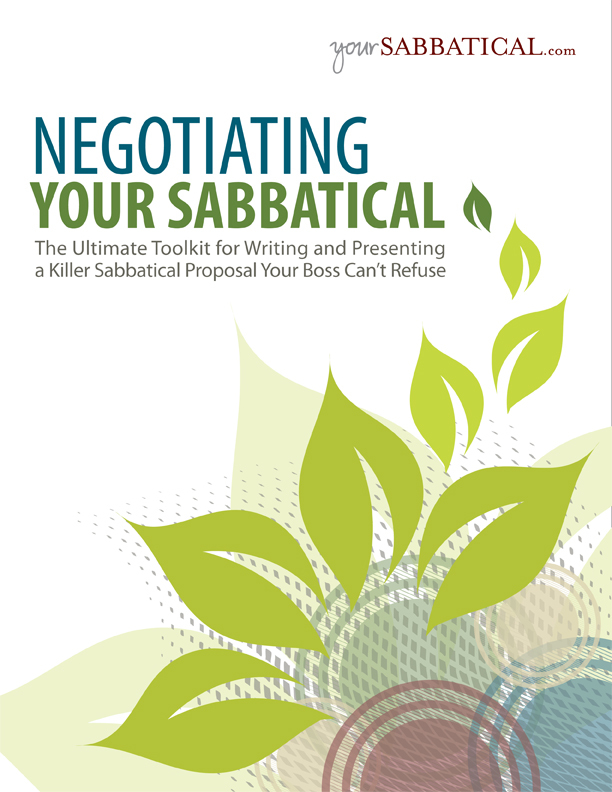 But when it comes to a decision as life-changing as a career break, it shouldn’t come as a surprise that you might receive pushback when pitching the plan. 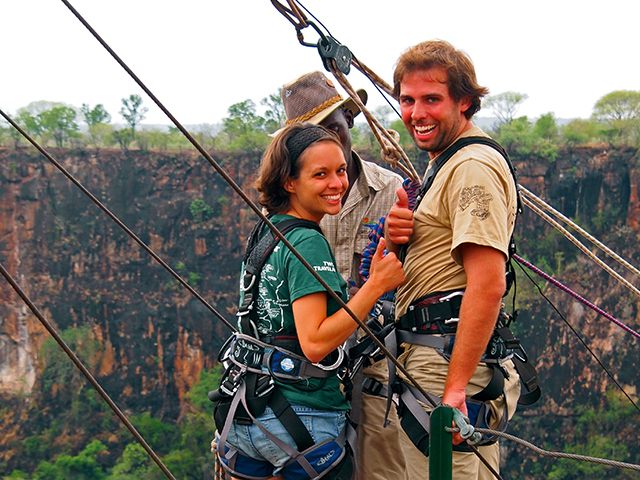 During the time when you’ve been envisioning an exciting global trek, your better half may have been focused on climbing the corporate ladder. This is one reason why you should prep both yourself and your partner before bringing up the idea of a career break. Start by gauging your better half’s interest during dinner conversations and weekend outings. Do this by discussing the reasons behind why you want to take a career break, but without going into the details of your plan and ultimate goal. This may take the form of, “I’m feeling unfulfilled at work,” which intimates that you’re interested in a change, or “Wouldn’t it be fun to just quit our jobs and travel the world?” The conversation that builds from this playful question should tell you where your partner falls on the spectrum of an easy to hard sell. The reactions you elicit from these prompts will also give you a sense of potential concerns that you’ll need to address when you’re ready to reveal your plan. This isn’t a good time. What about our responsibilities (kids, pets, possessions, and property)? We can’t afford it, and what would we do for an income on the road and when we return? What about our jobs and the employment gap on our resumes? These are all valid concerns that you will definitely need to discuss as a couple, so take some time to think about how you would respond, and then write down your ideas. Create a loose script with potential questions and answers to help you prepare for this important conversation. Then read what you’ve written and ask yourself if your reasoning is logical and if your partner will understand where you’re coming from. Adjust where needed and then study the script so you’re more than familiar with the questions and answers. You shouldn’t read from it when you’re having the conversation, so practicing is crucial to build confidence. If you show doubt or indecision, your partner will feel the same way. 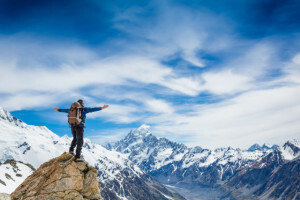 Additionally, show your commitment by being prepared with key information like where you might travel; a savings goal, how you will achieve it, and how long it will take to get there; options for what you can do with your possessions and property; and an overview of the biggest tasks to complete between now and your potential departure date. There won’t ever be a “perfect time” to take a trip like this. Life is what you make it. Consider what obligations you have now – like kids, pets, and property – and how you would take care of them prior to leaving. You could rent or sell your property, ask family or friends to look after your pets, and bring your kids with you – what an excellent global education for them! 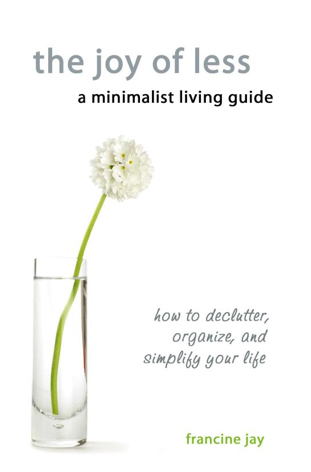 Part of your pitch can include the allure of reducing your possessions and the ability to continue living as minimalists when your trip wraps up. Sure, there’s a lot to do, but the reward is worth the work. And some of it will be fun too, like drafting your dream itinerary! The most difficult part for us was figuring out where to begin and in what order to complete tasks. 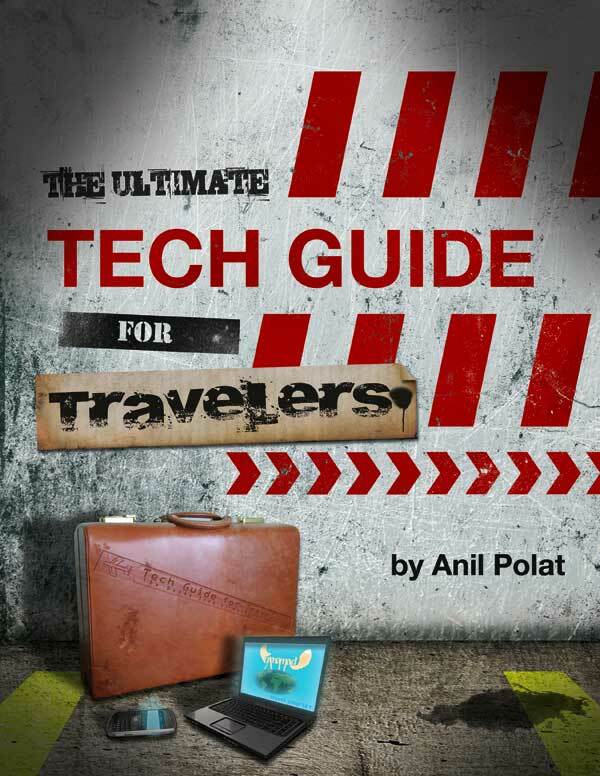 Since there wasn’t a comprehensive guide for planning long-term travel, we wrote the book we wish we had access to when we were planning our RTW. 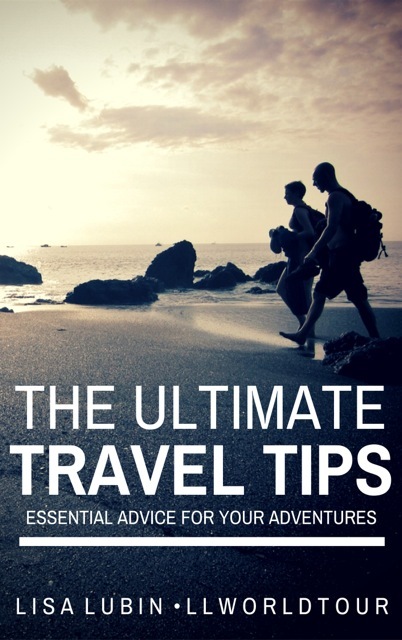 It’s called Create Your Escape: A Practical Guide for Planning Long-Term Travel. It will help you plan your own career break, from saving money to reducing your possessions to executing even the smallest of details that will ultimately help make your trip carefree. Your financial savings may either make you feel at ease or worry you about whether you could pull this off. To achieve your financial goals, it’s important to have a detailed plan for how to get there, which can include a monthly savings goal, paying off your debts, and adding a second income. In Create Your Escape, we provide an easy method for calculating your savings goal and a supplemental spreadsheet to help you track your spending on the road. Experienced career breakers like ourselves know that a grown-up gap year won’t kill your career path, but we also know how difficult it is to trust that everything will turn out well. Ultimately, this requires trust in yourself and your abilities. Finding an employer who respects this personal decision won’t be difficult, as there will always be companies and hiring managers who value risk takers and want them on their team. Do whatever you can between now and the time you leave to ensure that your careers are moving forward in a positive direction. That will give you the confidence to sell yourself later on – just like you would now if you were looking for a new job. 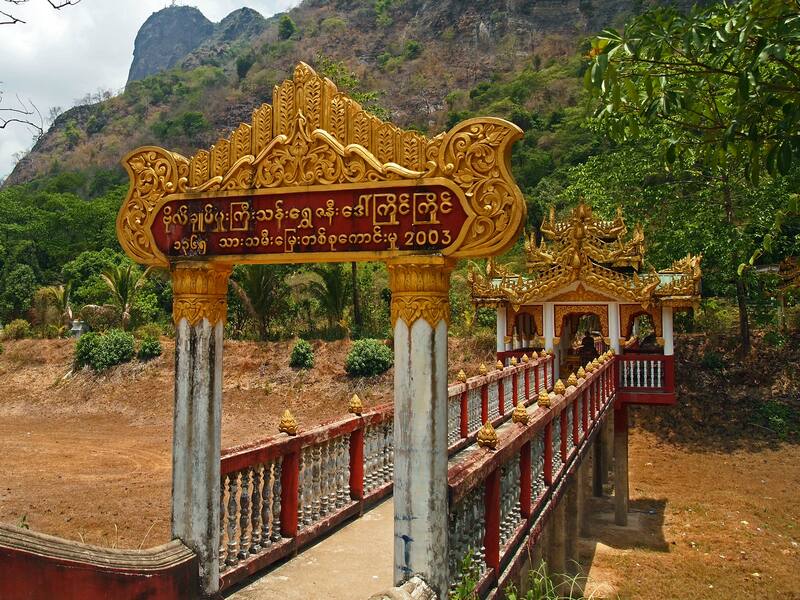 Religious site in Hpa-an, Myanmar. Don’t feel disheartened if you two aren’t completely in sync at first, as it can take some time to get on board with such a big decision. One of the best ways you can build your potential travel partner’s confidence is to prove that the two of you, as a team, can pull it off – financially and otherwise. While a pitch displays your commitment, asking for the other person’s help shows you want them to be a part of the process. This works even better if you can tell your partner concrete ways he or she can contribute. For example, if your better half is great with numbers, he or she can be your trip CFO and handle your budget, which is critical to planning and executing a career break. 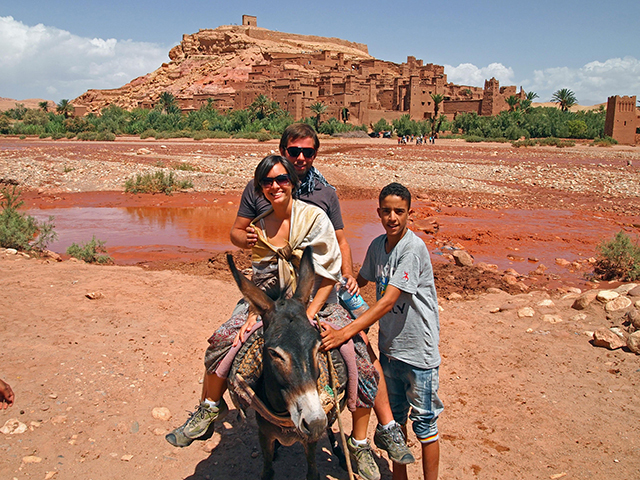 Mike and Tara riding a donkey at the ksar of Ait Benhaddou in Morocco’s High Atlas Mountains. Most importantly, don’t forget that this is supposed to be fun! You two could probably spend hours on end talking about your route, bucket list activities, festivals you want to attend, and friends you want to visit around the globe. You shouldn’t stress about planning an in-depth itinerary, but visualizing your end goal will be important for keeping both your head and heart in the game. If you maintain a high level of excitement when you talk about where you could go and what you could do, it will likely be difficult to resist the idea, especially if the back-end logistics are well thought out. Make it tough to say no to you! In my opinion, and experience, nothing could be further from the truth. For what, I ask you, is more important in this one journey of life that we have, than discovering who we are, down deep in our core, and what our place in the world is? Is that not the essential meaning of life, and perhaps exactly what we are put here to discover? In case you’re thinking that perhaps this is just another “soul-searching” journal from a self-absorbed guy who can’t commit, let me set those thoughts at ease. The Longest Way Home is anything but that. It’s really a love story to travel: the way it helps us discover our truest and best selves, the way it can expand our minds and souls and shape us into different people, and the way in which we must do these things in our own selves before we can possibly hope to fully share that self with another. McCarthy, who is perhaps best known for his “Brat Pack” roles in movies such as Pretty in Pink, St. Elmo’s Fire and Weekend at Bernie’s, is an extremely gifted writer. 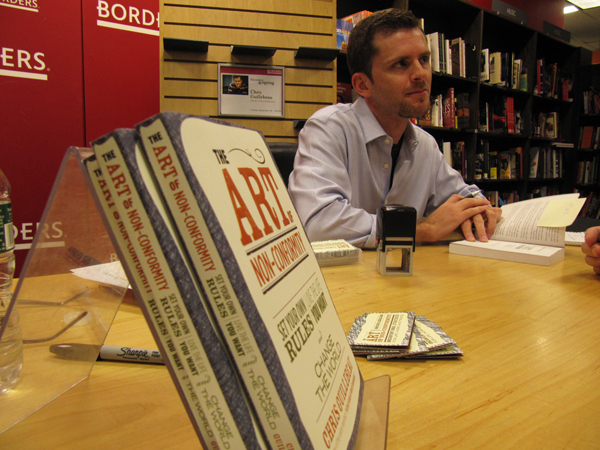 Both his passion for travel and his second career as a travel writer came about by accident. He grabbed a book that had sat on his bookshelf for months, to read on a routine flight. The book was about one of travel’s classic pilgrimages, the Camino de Santiago in Spain, and it inspired McCarthy to make the trek. For the first part of the walk, he was “miserable, lonely and anxious.” But then something happened. His fear began to melt, he started to feel at home in himself. “Every step took me deeper into the landscape of my own being,” he wrote. McCarthy documented this and other journeys just for himself, for a decade before he met up for drinks in New York with National Geographic editor Keith Bellows, who finally agreed to look at his writing after a year of cajoling. I talked with McCarthy about his book and his philosophy on travel. Can you recall an early travel experience that fueled your passion for travel? AM: When I walked the Santiago in Spain, you know that changed my whole life, and really got me hooked on travel. 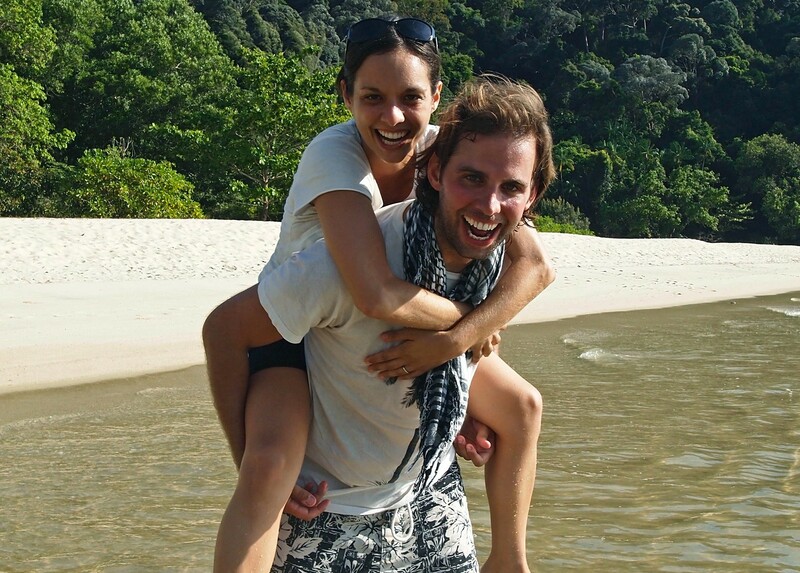 What has the path from actor to travel writer been like for you? AM: It’s been a parallel career for me; I’m still acting, I just finished acting in a film up in Canada, a television movie that’ll be out at Christmas [Christmas Dance]. It’s sort of become a shadow career, a parallel one, and it’s something that happened completely by accident. I drank the travel kool-aid, as you well know, and it changed my place in the world. I found I was a better version of myself on the road, I was alive in a different way when I was traveling. It really became very important to me. It was the same with acting, when I was a kid—that became important to me because I located myself, in a way that I didn’t with other things, and that was a surprise to me. It’s been an impractical passion that I’ve followed, in the same way that acting was. In the book, you express that by nature you are a very solitary person. How does that work when you travel—do you prefer to travel alone, or choose to interact with others on the road or not? Does it hinder you? AM: By nature I am a solitary traveler; I prefer to go alone, although I have kids now and traveling with them is a whole other experience. It’s great—I take my kids sometimes when I’m working. I did a story on the Sahara and I took my son and I had a big experience with him there. But I do prefer what happens when you’re alone in the world. I could go places and not hear the sound of my voice for days, and have no problem with that. If I’m writing a story it’s different; if I’m traveling alone for personal reasons, I will probably talk to less people. But when you’re writing, you of course need quotes, and so I’m forced to come out of myself and interact with people in a way that I wouldn’t were I traveling just for myself. If we’re traveling together, we’re having the experience of each other in a place; if you’re traveling alone, you’re intimate with yourself in the place and that’s a very different experience. I think traveling alone is a really important thing in life and I think people don’t do it for only one reason: because they’re afraid. And I think that’s unfortunate. Are there people you’ve met on your travels who stayed with you, whom you’ve thought about frequently? AM: I don’t think we ever know what effect we have on people. Seemingly meaningless encounters are life-changing for some people, and we have no idea how we impact others. I walked the Camino because I happened to pick up this guy’s book randomly in a bookstore. I’ve never spoken to him again, but nothing has ever been the same since I read his book. AM: I do believe that Paul Theroux theory about ‘Go, go long, go far, don’t come back for a long time.’ I think sometimes the more out of touch we can be, the better because I think we cling to our handheld devices the second we get uncomfortable and if we can unplug them, I think that’s a great thing. AM: Asking for help. I try to ask for help even when I don’t need it, when I’m in a foreign place. It opens me up to a connection with the people there; the minute you ask for help, you’re saying to the person, ‘I’m making myself vulnerable before you.’ That’s always been received on my part, I’ve never had anyone say no. I’m the guy at home, I’ll never ask for help. ‘I know where we’re going, don’t put on the GPS. We’re fine, I know where it is.’ But on the road, it’s the first thing I do. ‘Hi, can you help me?’ When you do that, you open yourself up in a way that makes us sort of right-sized. Meet, Plan, Go! 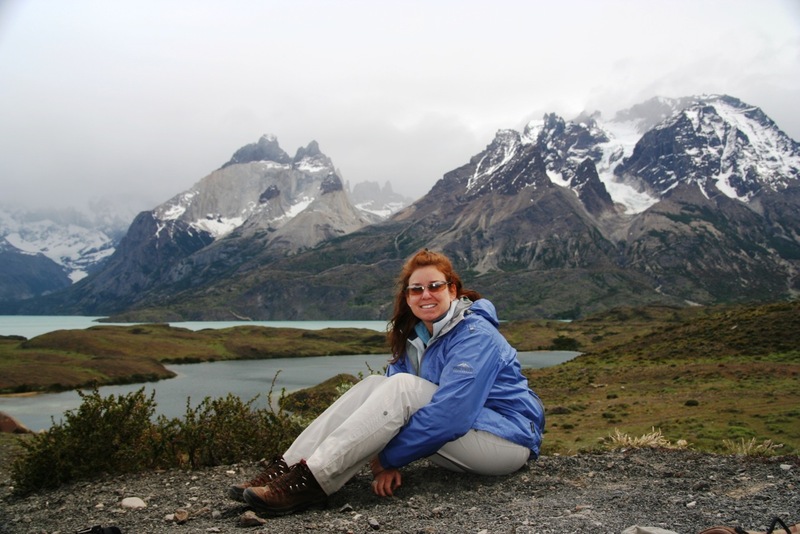 Austin co-host Shelley Seale has been traveling since right out of high school 25 years ago. For the last 10 years she’s been a full time professional writer, doing about 50% travel writing. She travels about 8-10 times a year domestically, and 3-6 times a year internationally – often for weeks or months at a time. 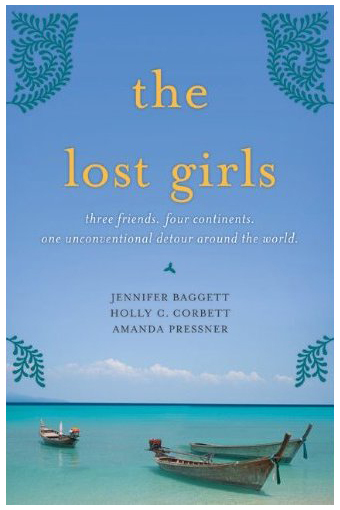 Along with co-host Keith Hajovsky, she wrote a book about traveling as close to free as possible, and has made her lifestyle and business all about travel and writing. 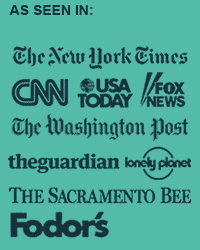 She’s authored or contributed to six books, and has written for National Geographic, Globe Pequot Press, Andrew Harper Traveler, BootsnAll, Intrepid Travel, Matador Network and many others. 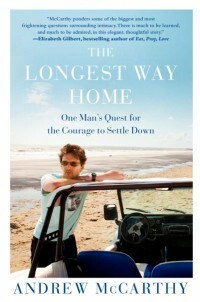 We will be giving away a copy of The Longest Way Home to one lucky attendee at each Meet, Plan, Go! event!